This is a great size with a deep edge so no frame is needed. The sides are painted with the same colors as the painting. as well. The combination is great! 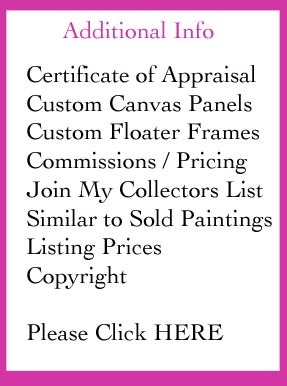 please contact me for details for similar paintings.